504: Luke Skywalker in The House of Steam…Finally! Well I finally have a reason to enter Luke Skywalker in The House of Steam. Now we have Jay Henry and Star Wars as a reason to turn to the Adidas dark side. 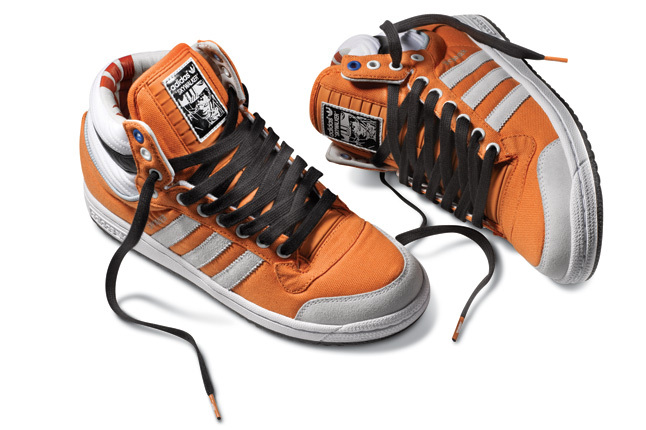 A friend of mine in the UK has been sporting these and I may have to pick up a pair of Dagobah half cab’s myself. I have to say it seemed hard enough for an upcoming skater to compete with the giants of the sport to get signature shoe deals…now they have to compete with Yoda! This entry was posted in Jay Henry, Luke Skywalker and tagged adidas, ART, backyard ramps, boards, east coast, house of steam, jason, Jason oliva, jasonoliva, Luke Skywalker, New Jersey, New York City, oliva, paintings, photography, pool Skating, ramp, ride, sk8, sk8t, skate, skate decks, skate history, skate photography, Skate ramps, skate trucks, skate wheels, skateboarding, skateboarding history, skateboarding photography, skateboards, skatepark, skater, SKATERS, star wars, steam, Street Skating, TEAM STEAM, The Barn, The House of Steam, thos, vert, vert ramps, Vert Skating on February 19, 2010 by jasonoliva.